GoPro action camera has been part of my travel essentials for several years. 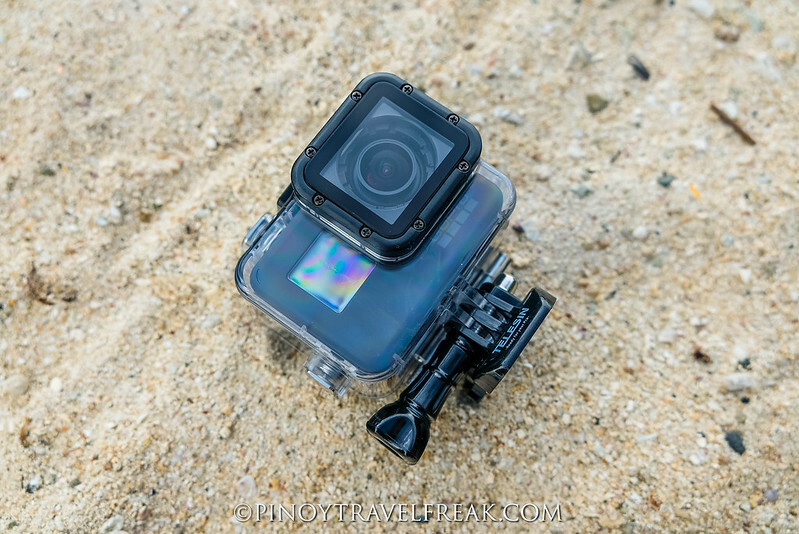 GoPro users like me know that action cameras are perfect for any adventures because they are portable, easy to use and best of all, waterproof! To maximize the use of GoPro, however, accessories are a must! Monopod or selfie sticks are great for selfies, body straps/mounts are made to capture first person POV shots, and extra batteries help you take more photos and longer videos. When it comes to GoPro accessories, one of the third party brands I trust is Telesin. 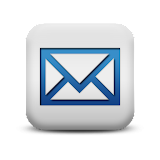 They offer a list of awesome accessories that are affordable yet high quality. 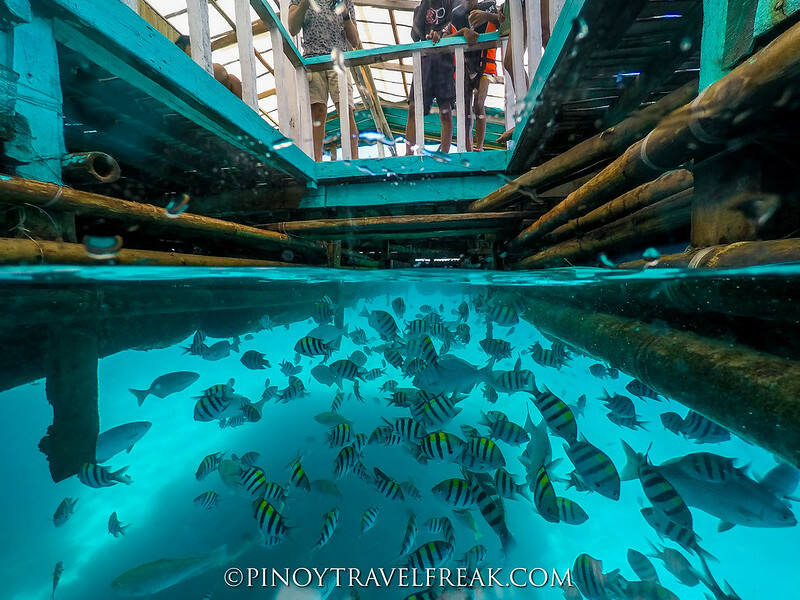 Wondering how the over and under the water shots are produced? That is what the dome ports are for! I make sure to bring this accessory when ever I head to the beach or go island hopping. If you submerge it halfway in the water, it allows you to capture both under and over the water view in a single photo - giving you more creative and unique shots! This is the third dome port I own and I can say that this is the best one I've got so far. I love it for two reasons: first, this dome allows me to access all the buttons of my GoPro Hero 6 (which my other dome could not), and second, the pistol trigger that comes with it makes pressing the camera's record/stop button extra easier. If I don't feel like using the pistol trigger, I can remove it and directly use the button without any problem. The hand grip is also comfortable to hold and makes your dome float so there's no need for another accessory such as floaters. It comes with a hand strap to secure it to your hands or wrists. The full kit also includes a soft velvet bag for dome, plastic wrench, cleaning cloth and screws. Click here for more information and how to get one! 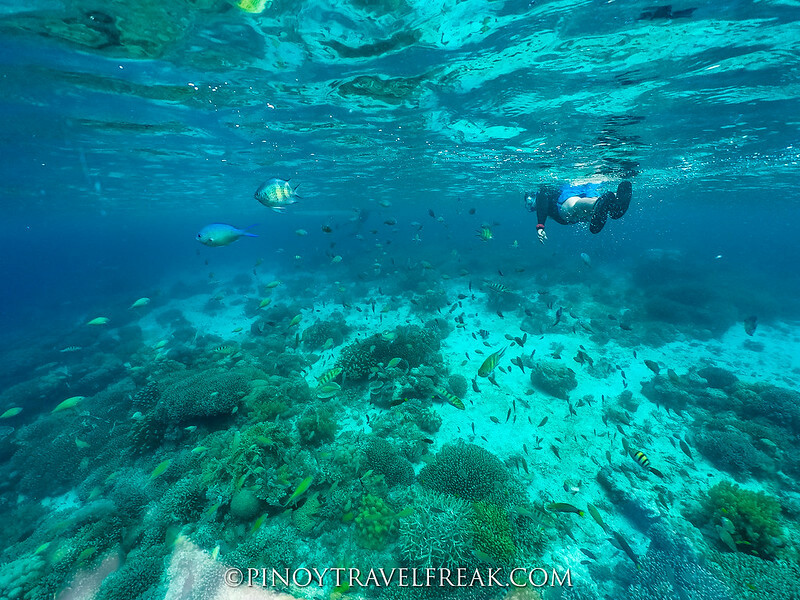 GoPro Hero 5 and Hero 6 are built waterproof out of the box but I'm the type of person who wants an added layer of protection to my camera especially for water activities. 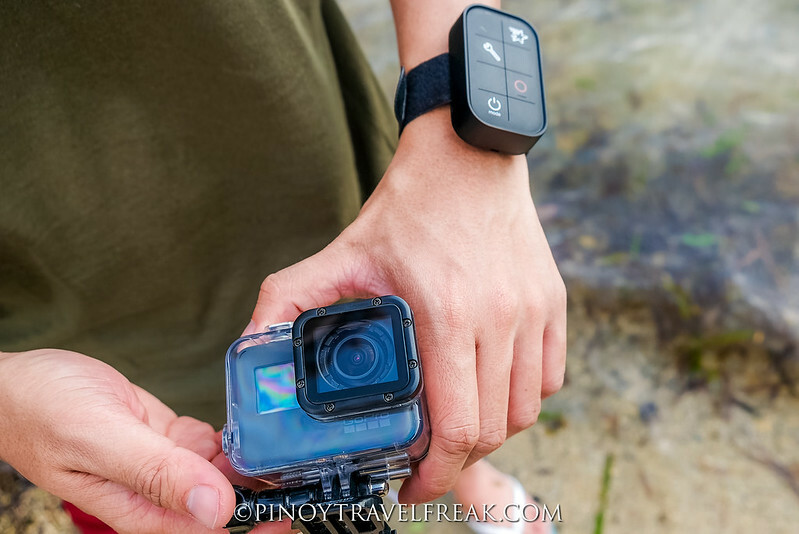 That's why whenever I travel to places that expose my camera to water such as the beach and waterfalls, I make sure to use my Telesin Waterproof Diving Case with my Hero 6. As the name of the product says, this is actually built for professional use in extreme outdoor activities like deep water diving. 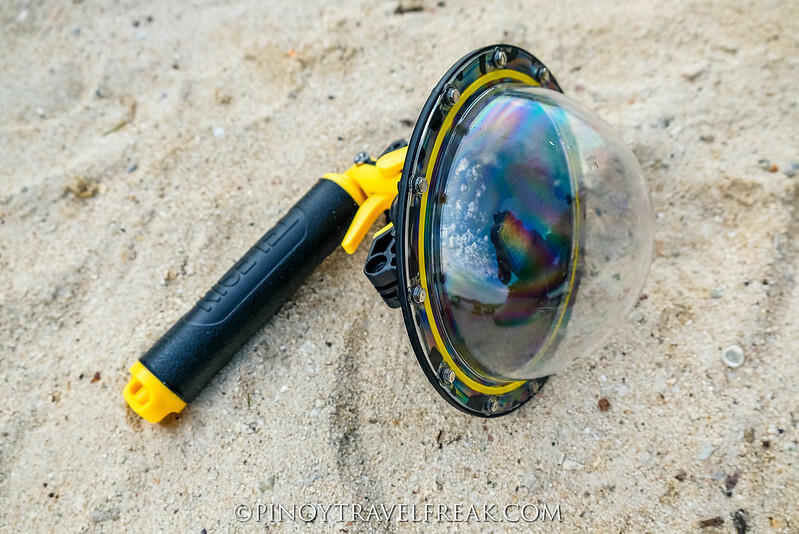 For casual users, this is great for swimming, snorkeling and other such type of activities where you want an extra protection to your camera not only from water but from dust, sand, mud or dirt. 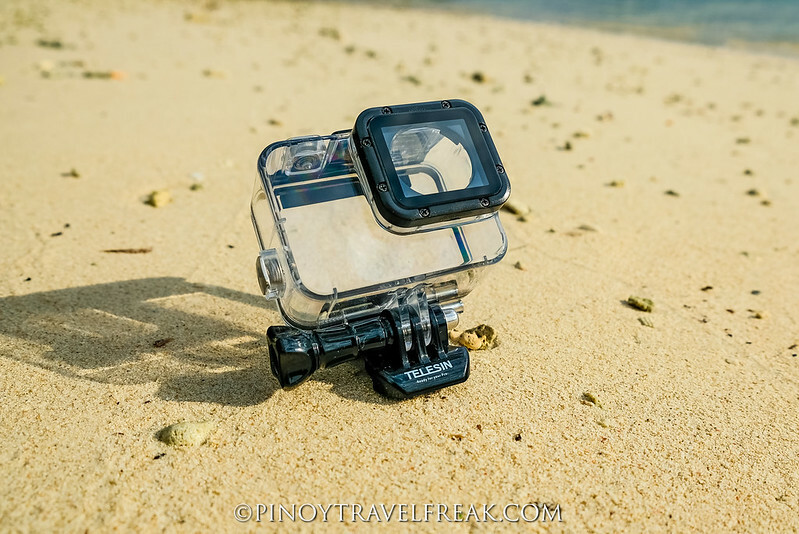 Constantly exposing your GoPro directly into saltwater like in the beach may result to buildup of evaporated saltwater over time especially if you don't wash it with fresh water thoroughly. Using a case like this will eventually save you from such trouble in the long run and will give you peace of mind from potential water leak in your GoPro. Plus this case is very easy to clean. This waterproof case is also lightweight and easy to use. All the buttons of GoPro are accessible while you're camera is inside it. To use it, first remove the lens of your GoPro Hero 5/6 and slide it in the case. It's very easy and simple to use. Click here to get your own Telesin Waterproof Diving Case! The wireless capability of GoPro cameras makes it easier and convenient for users to fully control the camera from a distance. It has WiFi and bluetooth capabilities which means you can connect it to your smartphone or a remote controller. 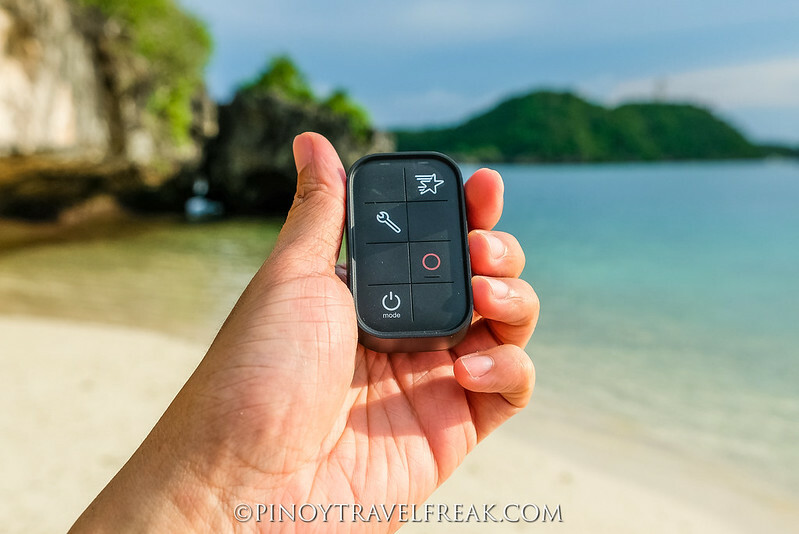 Professional and newbie GoPro users will definitely love the Telesin Smart Waterproof Remote Controller. Compared to a smartphone, wireless remote controller like this is portable and convenient to use. It comes with an adjustable wrist strap that means you can wear it like a watch or mount it to any of your gears. Best of all, Telesin's wireless remote controller is waterproof. You can use it in the pool or in the beach! Telesin Smart Wireless Remote Controller can control up to 6 GoPro cameras at a time and is compatible with GoPro Hero 5 Session, Hero 4 Session, Hero 6, Hero 5 Black, and Hero 4/3+/3. It has a power capacity of 350 mAh and lasts about 3 hours. 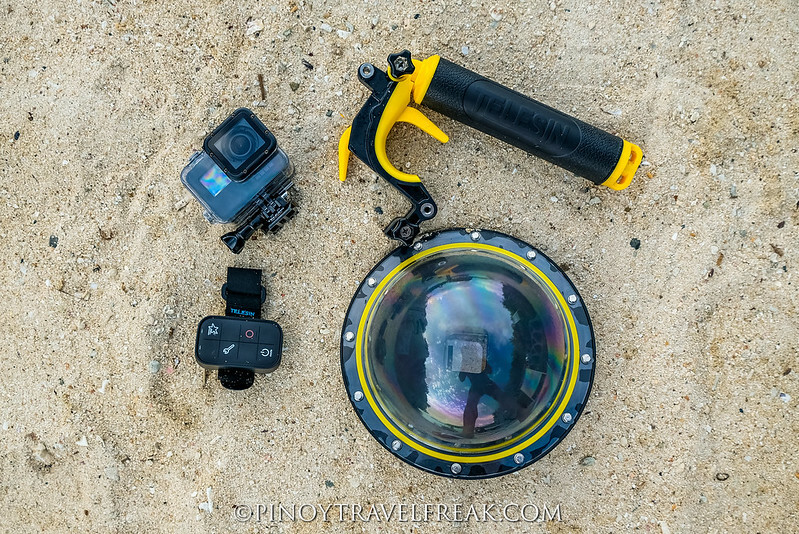 These are three among the many GoPro accessories from Telesin that I use for my GoPro camera to help me take amazing shots. Which of these are your favorite or are you using? Here are some more sample split shots on my Instagram. 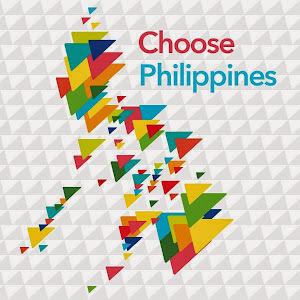 Make sure to follow me at @pinoytravelfreak. 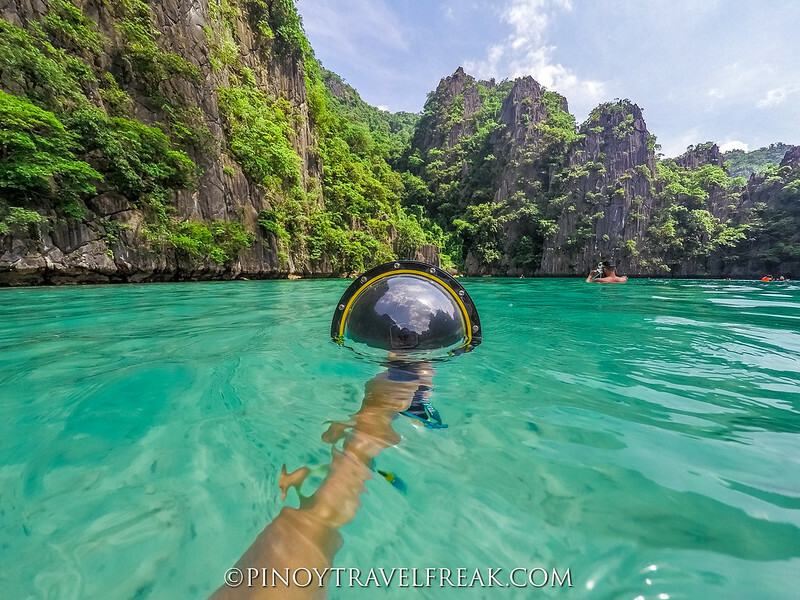 Subscribe to Pinoy Travel Freak to receive free updates and latest content in your email. You can also follow me on Facebook, Instagram and Twitter. If you like this post, don't forget to share it with your friends by clicking the "Share" button below.